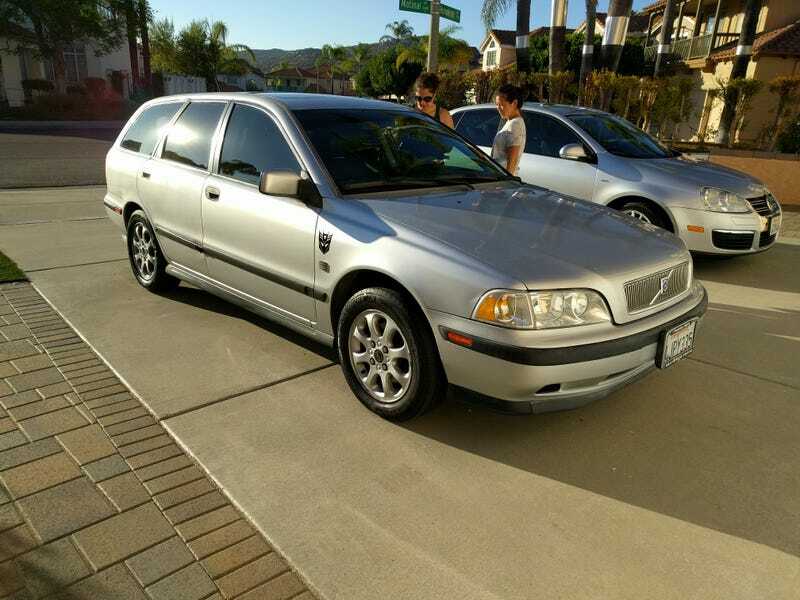 So the Volvo doesn’t pass smog, which is why I got it for so cheap. It’s just failing the O2 sensor readiness check, so it should hopefully be a quick and easy fix, and I’ll be driving it for a while to enjoy the 28 mpg and save some miles on my 300ZX. Once I get the new engine and air suspension figured out in the Audi, I’ll be selling the Z, and might just keep the Volvo as a daily for a while. I just can’t believe how good of shape the Volvo is in. Everything works, it’s super clean, and runs and drives beautifully. It is unfortunately an automatic, but the 1.9T pulls surprisingly strong. It’s definitely not fast, but it’s quick enough to be entertaining, and ultra comfortable as a commuter.